Terri Murphy serves as NMYO’s Executive Director. In order to achieve the organization’s mission, she oversees NMYO’s programs and staff, works to build and strengthen partnerships with other community and arts organizations, and develops the organization’s capacity through grants and fundraising to ensure its long-term success and sustainability. She works closely with the Music Director and entire music staff to deliver NMYO’s exemplary ensemble training programs. Ms. Murphy has years of experience in both business and arts administration. Since 2003, she has served on the board of the Ipswich Music, Art & Drama Association, Inc. (IMADA) raising several hundred thousand dollars to support arts education. In the business world, Ms. Murphy worked in library automation for ten years where she was Director of Corporate Services managing two distinct groups: corporate infrastrucure and marketing/sales support. In 2006, Ms. Murphy started her own bookkeeping and marketing services business which serves a variety of clients as varied as a legal firm and a pre-school. Ms. Murphy holds a Graduate Certificate in Administration and Management from Harvard University, an A.M.L.S. from University of Michigan, and an A.B. from the University of Illinois at Urbana/Champaign. 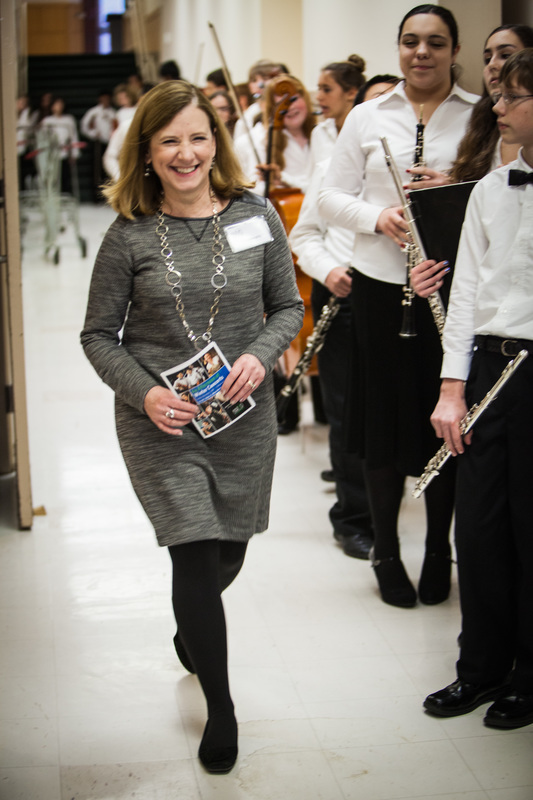 She is passionate about promoting arts education and in 2010 she was awarded the Massachusetts Music Educators Association (MMEA) Award for Music Advocacy.